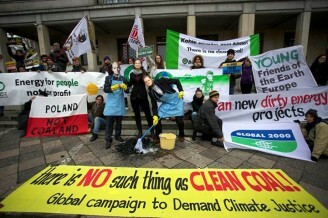 Friends of the Earth campaign for environmental justice and sustainability. They believe in sustainable development – meeting the needs of the current generation without compromising the ability of future generations to meet their needs. They also believe in fair shares – too often the poorest communities in the world are denied access to the natural resources essential to life, such as fresh water, while rich countries consume and pollute recklessly. Click here for a list of their vision, values and missions. Here in Ireland our top priority right now is to ensure this country does its fair share to prevent runaway climate change. Our mission is to shift the balance of Irish policy and practice in favour of environmental justice and sustainability at home and internationally. We are currently working on an anti-fracking campaign and climate campaign and are calling on TDs and Ministers for their support. To take action and find out more click here. Similarly, YOUNG Friends of the Earth is an organisation run by young people from the ages of 18-30 on a voluntary basis. Set up in 2008, we exist as a network of young environmental activists across Ireland and run events throughout the year to encourage youth activism predominantly through university societies. 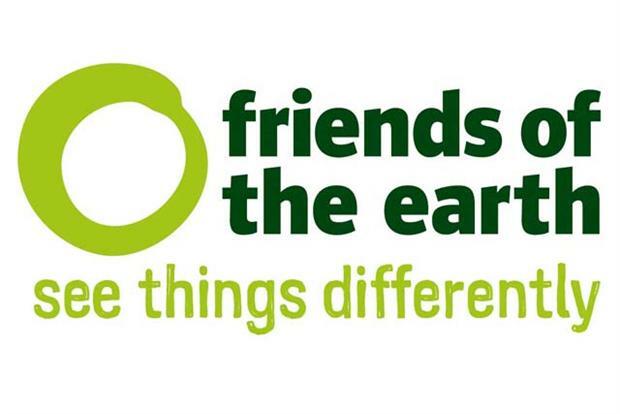 Click here if you would like to get involved or find out more about YOUNG Friends of the Earth. There are numerous ways you can get involved with Friends of the Earth and support our mission. Click here for more information on taking action, campaigning, volunteering and donating. Email Friends of the Earth at info@foe.ie. From outside the Republic: +353-1-6394652.